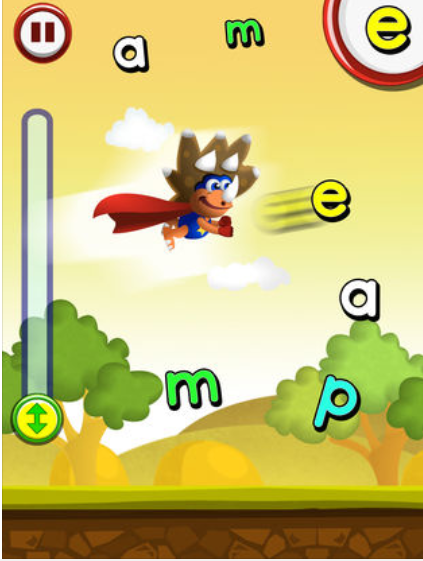 ABC Dinos offers young learners a way to practice writing and identifying letters, learning about letter sounds, matching letters, and even spelling simple words. The learning activities are sandwiched between appealing mini games and other fun diversions. 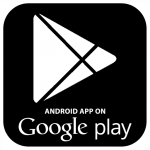 This is a high quality app that is easy to use. 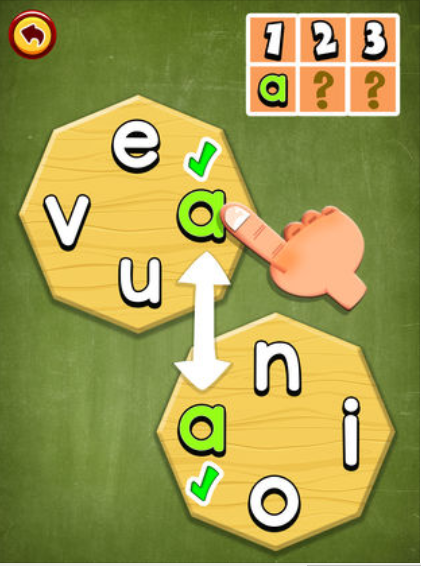 The free version includes 7 print letters with several activities to do for each letter. The full version includes all capital and lower case letters in both manuscript and cursive format. 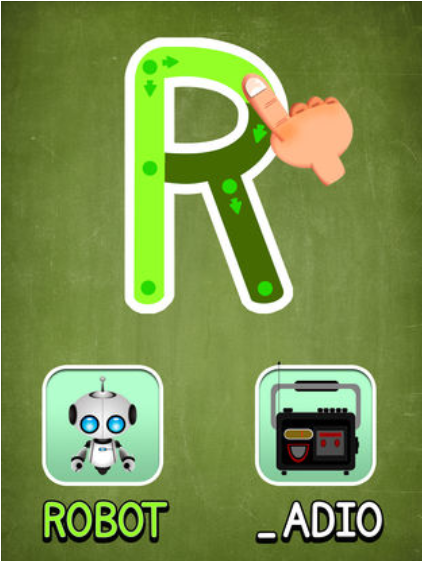 There is a parent section that offers control over the sounds in the app as well as the format of the letters. Young learners can choose to unravel the story scene by scene, or they can go directly to the activities section and play activities of their choosing with the letter they wish to use. ABC Dinos is very educational for the preschool and young elementary age group. It offers opportunities to trace the letters, to consider the sounds they make, to practice matching, and more. It includes a variety of types of games that challenge different fine motor and thinking skills, too. Each letter has a section that encourages proper letter formation by guided tracing, and will reset if the child strays too far from the given lines or tries to use a nonstandard formation. A voice narrates the name of the letter and gives some example words that begin with that sound. 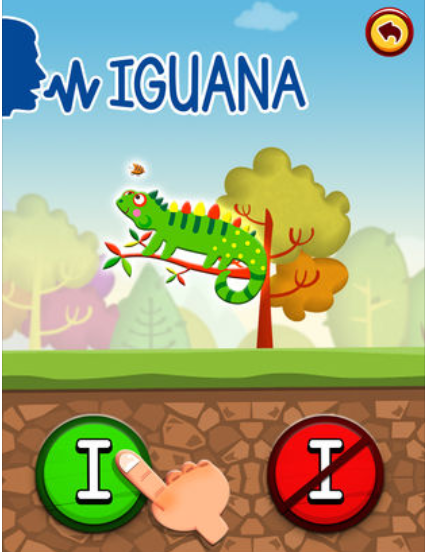 Many of the games in this app play a lot like popular video games. For example, there is one section where players can control the character’s jumps and flights to intersect with the target letter and various reward items and avoid incorrect letters and other hazards. The games are non-competitive, and there are no real penalties for problems, so children can focus on learning in a fun, positive environment. 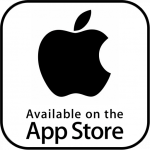 This app is free to try from the App Store. The free version includes capital and lower case letters in either manuscript or cursive, and has 7 letters active. There are several reward sequences active, as well, so children can get a good idea of how much fun they will have. The full version costs $1.99 as an in-app purchase, which unlocks all content and also removes advertisements. This app is relatively child-friendly. There are no links to social media or other websites, but there are visible links to the ratings system, the in-app purchase, and other apps by this developer. All of these are protected by a parent gate that asks a question in another language, and requires adults to select the indicated number. The number names are in the selected language of the app.